Does buying an existing home or building a new one better fit your needs? If you’re thinking about buying a home, then this question may have crossed your mind. Before answering, make sure to consider the pros and cons of building a new home versus purchasing an existing to determine which one fits your needs and budget. From up-front costs to resale, timeframes, and affordability, there are many factors to consider. In Knox County, the average cost for a new home was $327,202 with a price-per-square-foot of $129. This is well above the national average. Based on a recent report from the National Association of Home Builders, the average cost for a new home was $237,760 with a price-per-square-foot of $118. Building a new home will also cost you time. Based on the size and floor plan of the home, construction can take anywhere from 4 to 12 months. You may also encounter delays along the way that can push back your move-in date. If your timeframe to move is strict, then building a home is likely not the best option for you. One of the primary benefits of building a home is that it is completely move-in ready on the day you move in. Appliances, systems, and the roof will all be new and under warranty. You should not have any significant costs or repairs for several years. In Knox County, builders must provide a comprehensive 1-year warranty on the homes they sell. This means that if you experience any issues with your home, the builder is required to address them. While every real estate market is different, newer homes tend to sell faster than older ones. There are numerous reasons for this, but as a general rule of thumb, the newer the home, the fewer improvements or updates it needs. Hence it is more desirable to home buyers. Due to the rising costs of materials and lower profit margins for builders, it is harder to find/build new homes at lower price points. You also need to find land (or a lot) in an area or neighborhood that you want to live in. In more urban or populated areas, this can be quite challenging. The land you buy must also be an adequate size to fit the house you want to build. You may also have neighborhood restrictions you must adhere to. In some cases, the Homeowner’s Associations must approve your plans before construction can begin. In 2018, the average sales price of an existing home in Knox County was $241,853 with a price-per-square-foot of $111. You’ll notice that this much higher than the average price-per-square-foot of new homes at $129. Depending on the age and condition, there can be major replacements and many repairs required with older homes. It is far more challenging to get a truly “move-in ready” home when you are buying an existing one. In general, it is easier to gauge the value of an existing home because there are more comparable homes that have recently sold. Existing homeowners gain appreciation from an improving housing market, but also on certain improvements they make (i.e. replacing the roof, finishing the basement, updating the kitchen). No matter what price point you’re buying in, you should have some existing home options to choose from. Also, you likely won’t have to worry about adhering to neighborhood restrictions because the home already meets those guidelines. There are many pros and cons for both building a new home and buying an existing home. The right decision will depend on your budget, personal preferences, and timeframes for moving. Existing home buyers are not only fortunate enough to avoid lengthy construction timeframes, but they also enjoy the advantage of having more control over when they move. On the flip side, existing home buyers will likely have to settle on things that are not on their house wish list. In general, they must also be okay with older systems and appliances that will need replacement sooner than in new construction homes. Those who have very specific wants and needs should strongly consider building a home. Ready to purchase your own Knoxville area home? HMG will be your guide through the process. 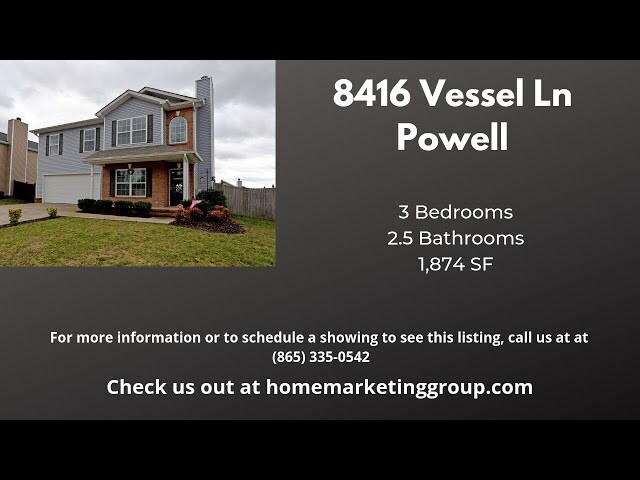 Check out the current homes for sale in Knoxville! 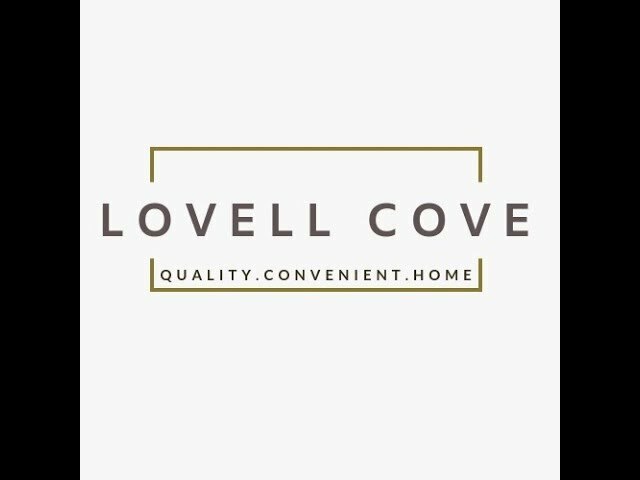 If you’re thinking about building a home, we encourage to check out our newest neighborhood called Lovell Cove that is located in Hardin Valley. where does new construction go from here…. The residential new construction real estate market is great now, right? Buyers are abundant and many builders can’t build ’em fast enough. Sound familiar? While the underlying financial circumstances are different than the housing bubble we experienced before 2007, many believe a shift in the real estate market may be just ahead. What did you learn from the previous housing market shift and what are you doing differently this time? Think about those facts for just a minute. Do you think mortgage rates are going to stay at these historically low rates? Will wages suddenly begin growing at the rate needed to keep up with the increasing costs of living? Are housing prices going to continue increasing due to the short supply in the market, thus making affordability even more of an issue? How will the ever tightening appraisal process affect that increase? Will the student debt of your future customers suddenly disappear? While you can’t predict the future, can you see the possibility of another shift in the market? Will you do what you’ve always done because it worked in the past or will you be forward thinking and plan for the long-term success of your business? We certainly don’t have all of the answers, but we do have a wealth of ideas and resources. We offer different ways of looking at the home building industry and ways to better prepare for the future with less risks, less volatility, and greater opportunity. We are looking for a few developers, real estate investors, builders and banks to create something unique with us as strategic partners. Interested in learning more? There are no obligations on your part to see if we should work together. What we can promise is an open-minded discussion about the future and how to prepare. Let’s schedule a time to simply have a conversation.